The Jessamine County Democrats will be holding a Rally for our Democratic candidates!! Come join us and hear from our state's next leadership team! 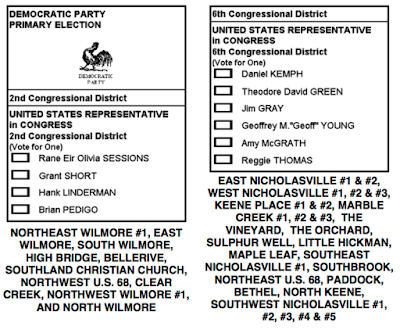 Click here to check out all the candidates who will be on the ballot! Candidates from all offices with a primary election will be speaking. Refreshments will be provided.